My name is Matthew Harris and I established M J Harris Flooring back in January of 2000. 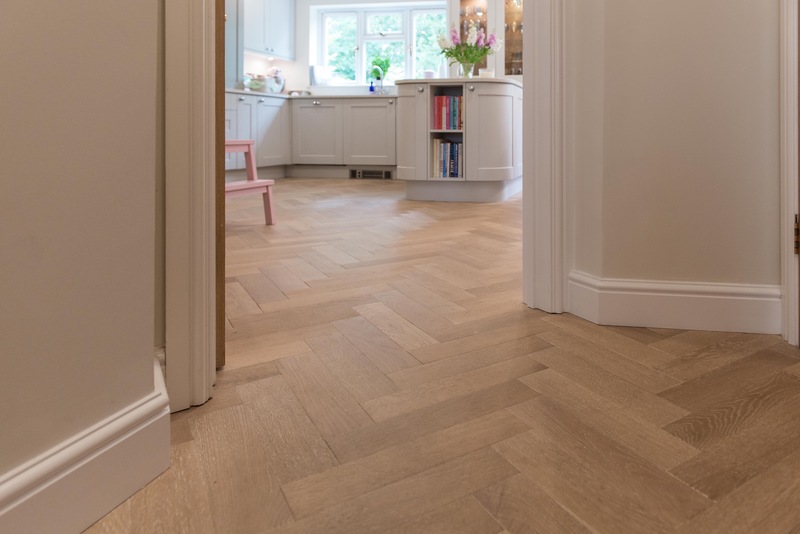 M J Harris Flooring prides itself on offering fantastic products with value for money and with unbeatable customer service at our core you can be sure you’ll get a great service from us. 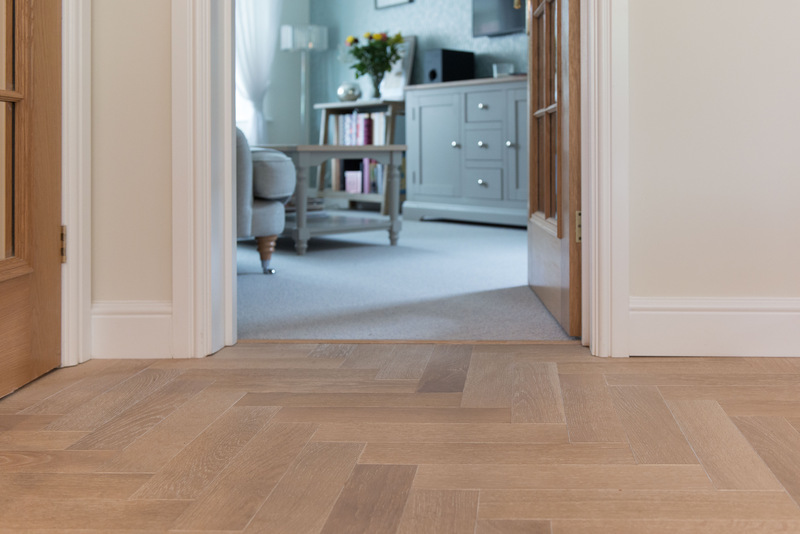 We are passionate about flooring and consider ourselves to have a modern and fresh outlook on everything flooring and anything interior design. 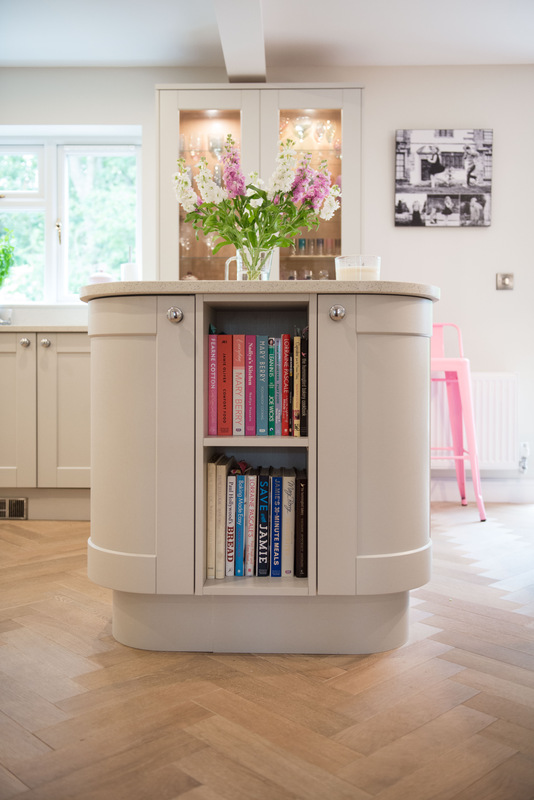 Come and visit us at our showroom in the heart of Buckinghamshire to learn more about our services and products or just simply give us a call for free help and advice. 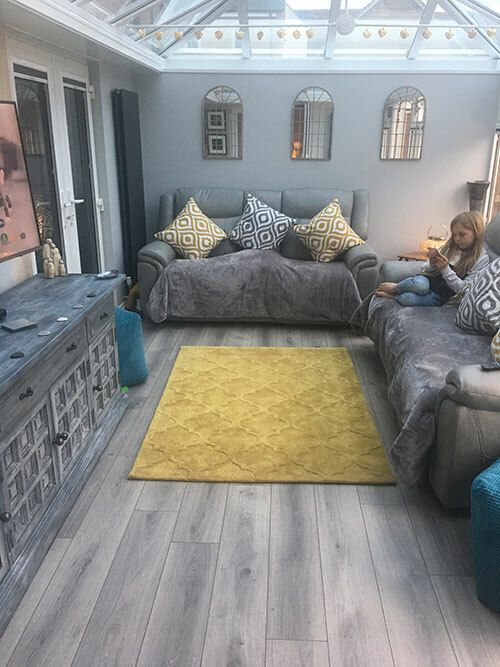 We supply & install a vast range of carpet & flooring products working in partnership with some of the leading brands within the flooring world not just nationally known but internationally as well. Carpets, Hardwoods, Laminates, Luxury Vinyls and Cushion Vinyls along with a selection of rugs including our ‘design your own rug’ service can all be found within our beautiful 1000 sq foot showroom. 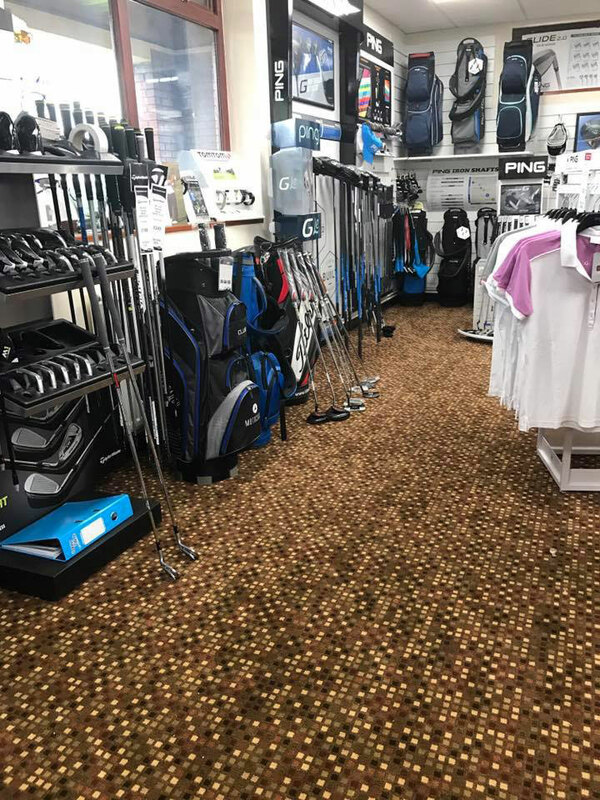 For commercial projects we offer a selection of hard wearing and durable carpets, carpet tiles, entrance mats and vinyls as well as entrance mats and matwells, all from leading commercial manufacturers within the UK, Europe and beyond. We pride ourselves on having products to suit all budgets so we really do have something for everyone for projects of any size be it a 4 sq/meter bathroom or a 4000 sq/meter mansion….we really do cater for everyone, we consider ourselves the local experts in the management and completion of residential and commercial flooring projects in and around Buckingham and have been described by many people as the ‘go to’ establishment in Buckingham for anything flooring. Other services include carpet adaption work, carpet seaming, carpet supplying and planning, stair runners and stair rods, natural coir matting & entrance mats, screeding & floor levelling, skirting installation & caulk finishing, door trimming, rug binding services and finally rug supply and delivery which as mentioned includes our unique ‘design your own rug’ service. We have been approved and vetted by the Guild of Master Craftsman, something we are very proud of and something we often shout about on the roof tops!!! 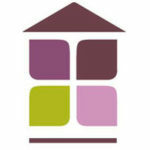 The Guild is an organisation known all over the UK for its high stance on quality of craftsmanship and customer service. Not any old establishment can apply to be a member of the Guild. After a procedure which includes inspecting work and reviewing statements from previous clients its only then that you will be considered for the Guild. Furthermore these checks are constantly updated to ensure quality of craftsmanship continues year on year and the level of our service stays high. 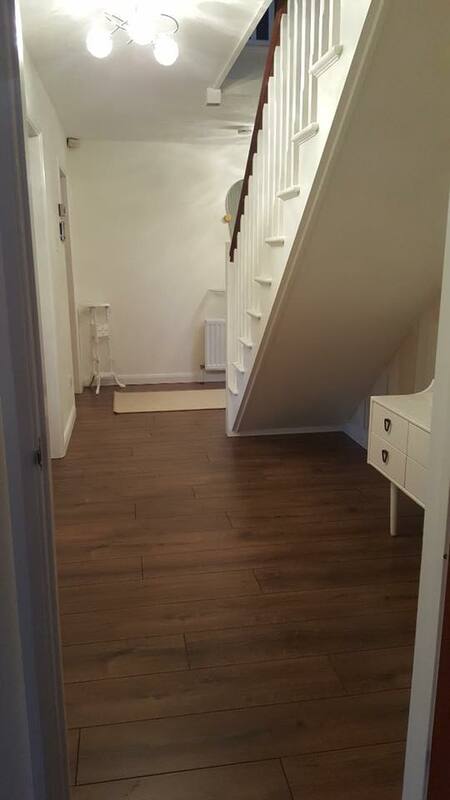 Other achievements also include gaining diplomas for our hardwood work and completing flooring courses in luxury vinyl and advanced carpet levels. We have also completed large contracts for some of London’s most well known department stores not to mention many well known establishments in Buckingham town centre including the prestigious Buckingham University fitting out their Gym and Student Bar and also completing the renovation at the Buckingham Golf Club plus many more local establishments. We often sponsor local events including local rugby and football tournaments, village flower shows and were very proud sponsors of the Buckingham 10k Run around Buckingham and Stowe in 2015. Our mission is simple. To offer an honest and trustworthy service the way it should be. 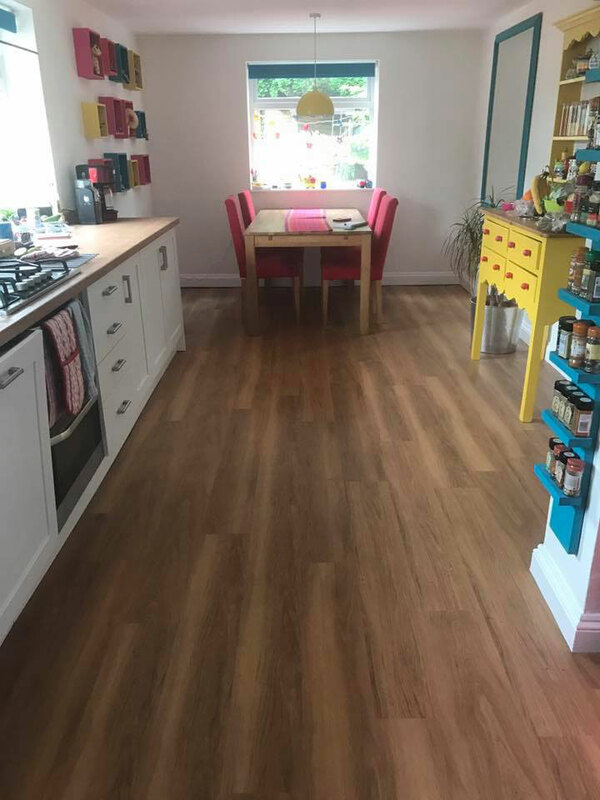 We believe we have a good old fashioned view on customer service but with a modern outlook offering the latest in high quality flooring products including all the biggest high street names. 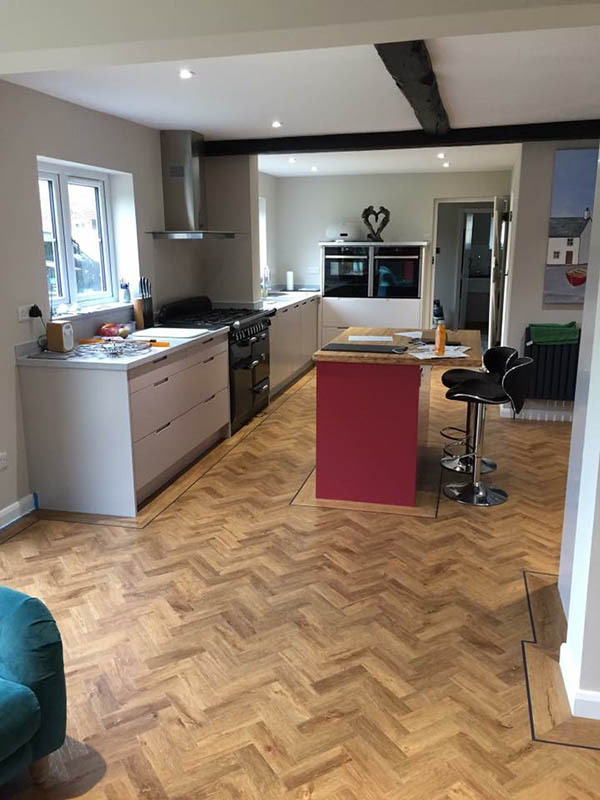 We believe we are extremely competitive within the market place offering great value for money with all projects installed by our professional installation teams, we have fitters who specialise in particular trades offering you the best possible results for your project. 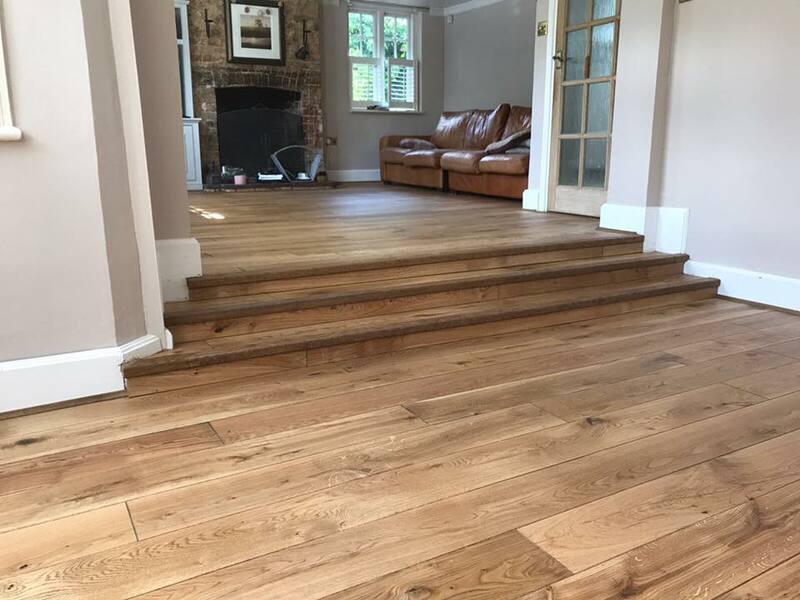 We have been established now for over 14 years with the flooring industry dating back in our family for nearly 50 years. Our client base is progressively growing year on year due to our continuously happy customers constantly spreading the word about our great products and services and this is also reflected with us earning a great following via our highly popular Facebook, Instargram and Twitter pages. 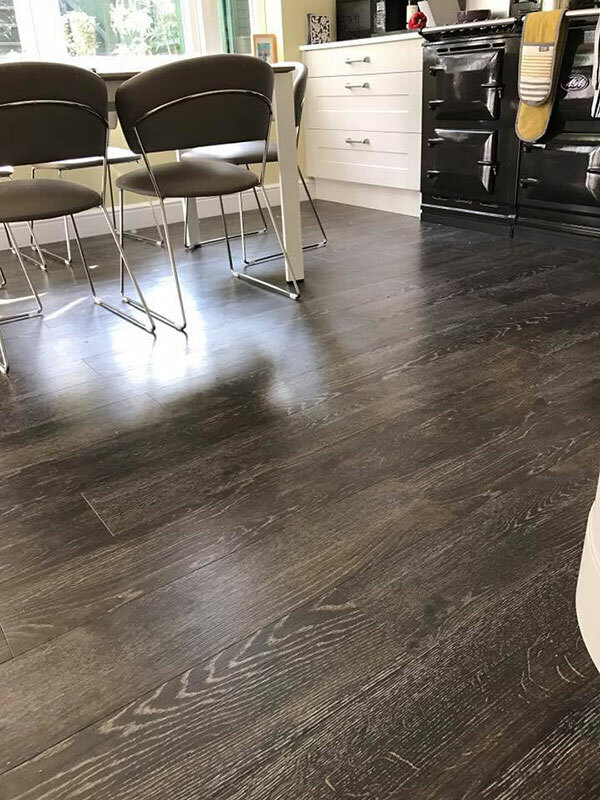 We have an impressive showroom situated in the heart of Buckingham offering all the leading brands within the flooring world which means we’re able to offer you the latest & most popular products to transform your home or work place. 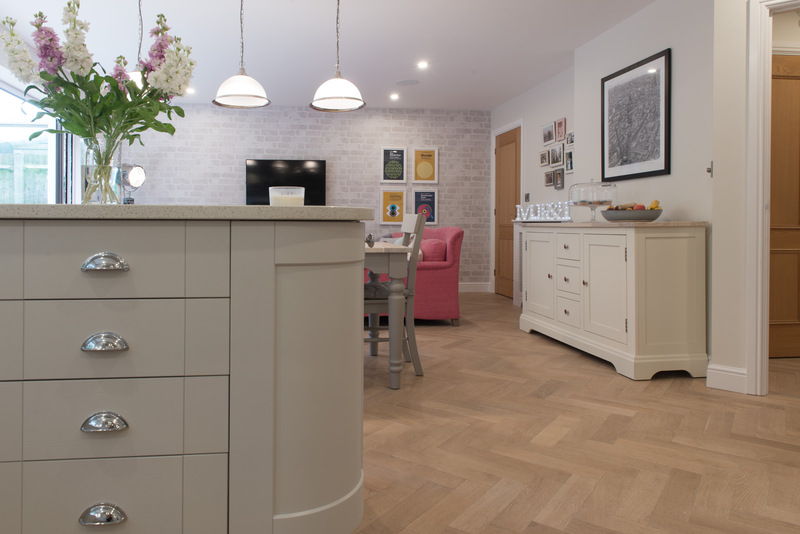 We feel we offer a very personal service getting to know your needs and requirements which is always reflected in the end results we gain for our clients, please feel free to pop in and see us at the showroom and we’ll be happy to help you with your project large or small.